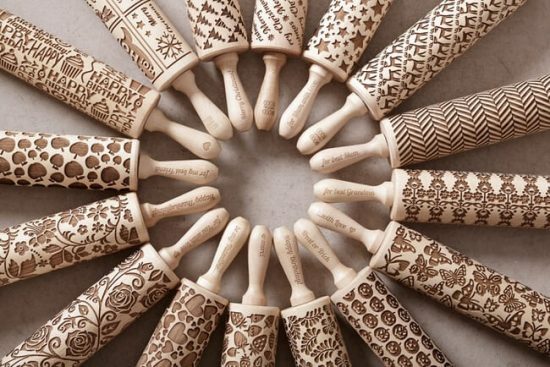 If you thought Doilies are for Grandma’s only, you may be surprised at all the uses. 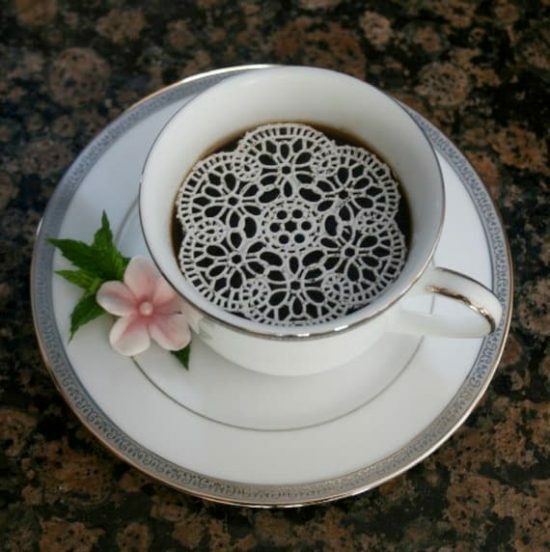 They are perfect for creating Doily Cookies ..
Who would have thought that you could take a Doily and create stunning Cookies that have a beautiful etched lace effect! We were thrilled when we stumbled across this cute idea on Pinterest and we were pretty sure that you would be equally excited. Here’s what you need to do. In a mixing bowl cream your butter and sugar until fluffy. Add Vanilla and Eggs mixing well. Add Flour and Salt until well combined. Shape dough into a disc and refrigerate for 2 hours. 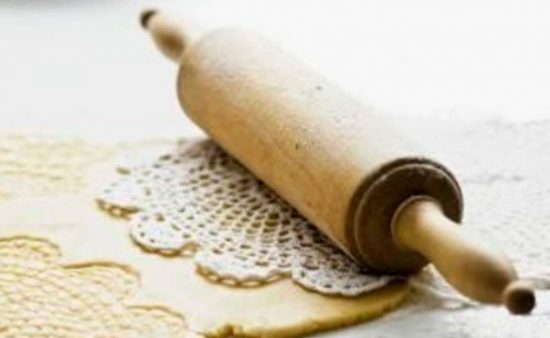 Roll dough and imprint with a doily. Place cookies on baking sheet and freeze for 15 minutes before baking. Bake at 350F for 8 minutes. 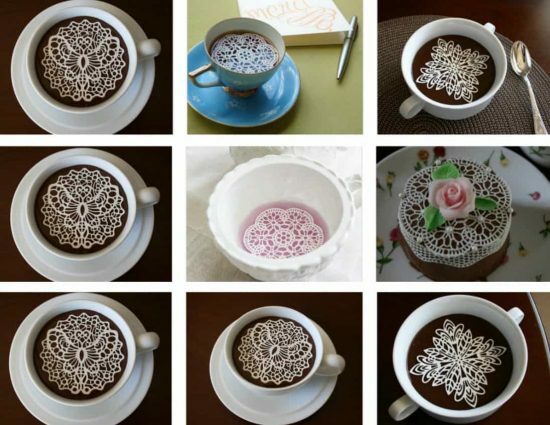 We found these gorgeous Lace Cookies on Flickr – The color and detail is exquisite.